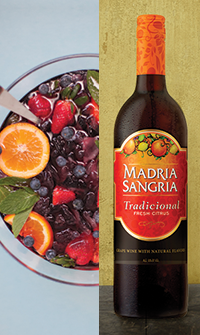 If you think you don't know how to make sangria, this traditional, citrusy punch recipe is here to prove you wrong. Light-bodied, casual, and easy, this traditional Spanish refresher has found a welcome home among Mexican drinks as well. Whether with tapas or tacos, you can't go wrong! You've got the basics: oranges, apples, lemons and strawberries. Maybe add some blueberries? Kiwis? Peaches? Mangoes? 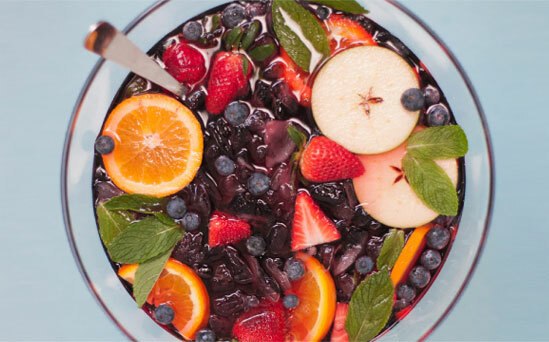 Remember, it's almost impossible to mess up this fun, fruity sangria recipe. If it feels right, your friends will feel it too. Let your hair down, and keep your mind open to new ideas. 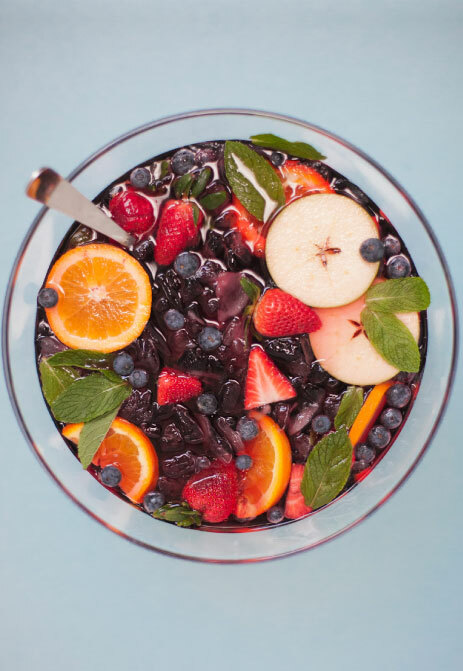 Just dump the whole thing into your favorite pitcher or punch bowl. Mix well, and dance while doing it. Total prep time: Around 20 minutes.